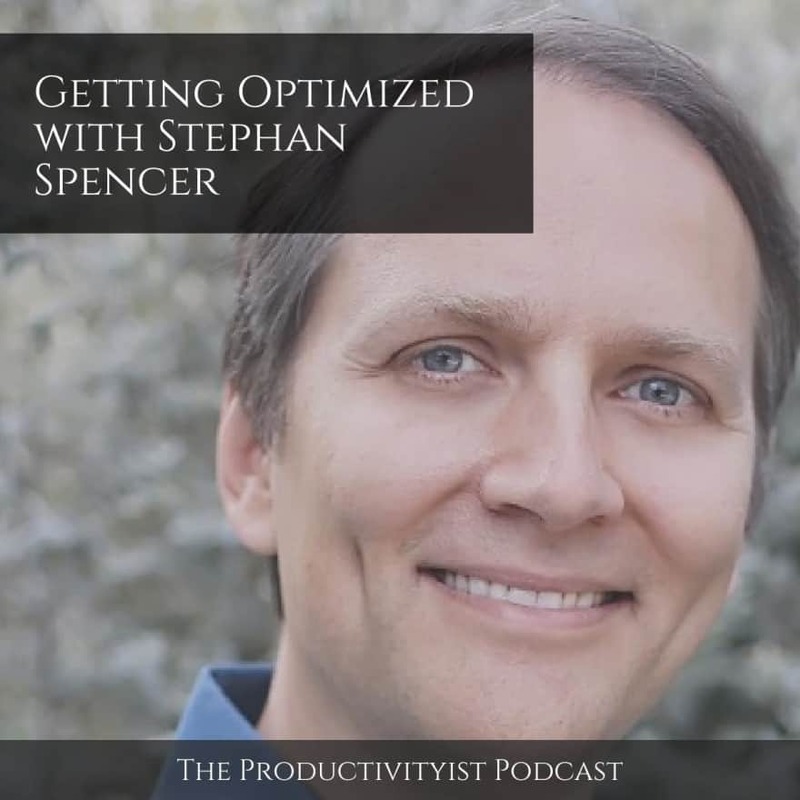 On this episode of The Productivityist Podcast, I speak with Stephan Spencer. Stephan is a man of many talents and projects, including hosting The Optimized Geek and writing the book The Art of SEO. The focus of our conversation is on optimization. And I’m not just talking about search engine optimization (although as a Patreon supporter you will hear about his fascination with that subject matter). 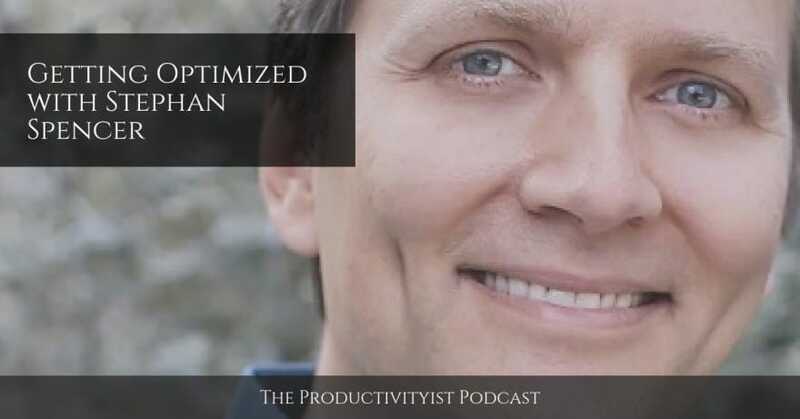 We dive into optimizing oneself, deliberate practice, Tony Robbins, the power of automation, and balancing learning with execution. If you enjoy The Productivityist Podcast I’d appreciate a rating and review in iTunes or your podcasting platform of choice. It helps people find the show easier and will help me make improvements on the show by seeing what you have to say. You can also fill out this survey to help me make the show better.